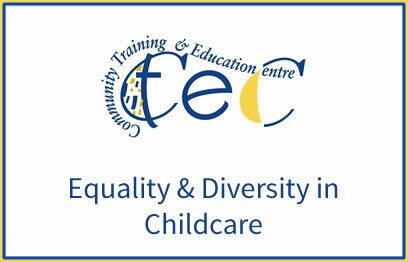 The purpose of this award is to equip the learner with the knowledge, skill and competence required to develop, implement and evaluate an equality and diversity approach in the management of an Early Childhood Care and Education (ECCE) setting. 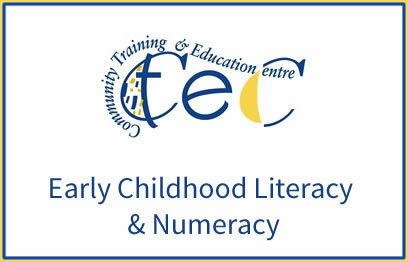 The purpose of this award is to equip the learner with the knowledge, skill and competence to support early childhood literacy and numeracy in a specific Early Childhood Care and Education (ECCE) learning environment. This modules is taught using the Montessori Approach. 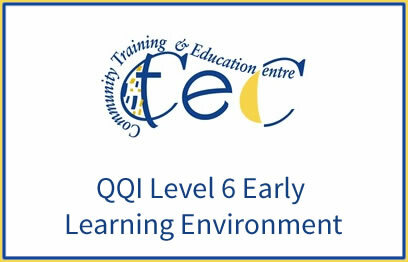 The purpose of this award is to equip the learner with the knowledge, skill and competence to prepare and maintain an Early Childhood Care and Education (ECCE) environment that supports the learning and holistic development of children. This course is taught using the Montessori Approach. 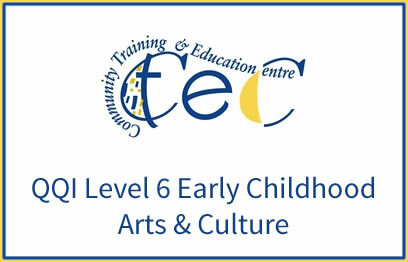 The purpose of this award is to equip the learner with the knowledge, skill and competence to support early childhood learning through creative Arts and Culture to enable the child to make sense of and express his or her world in both a visual and tangible manner, in a specific Early Childhood Care and Education (ECCE) setting. 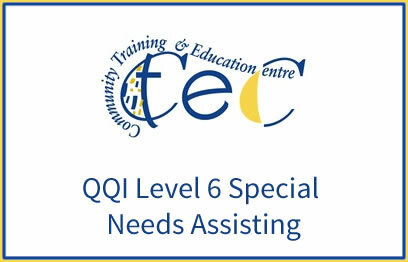 This course is taught using the Montessori Approach. 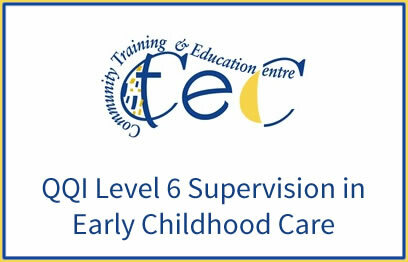 The purpose of this award is to equip the learner with the knowledge, skill and competence to supervise others in providing child care and education in a range of Early Childhood Care and Education (ECCE) contexts.